This suite is offered by RAVEfinity. 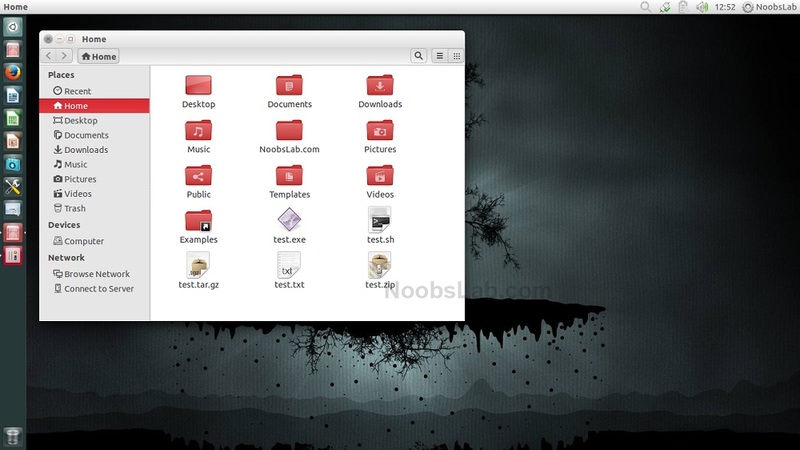 Enjoy the Ubuntu Light Themes in 13 Amazing New Colors. Enhanced With Many Improvements. Built to work On Nearly any GTK Desktop. A theme For Ubuntu, Mint, Debian Or any nearly any Distro. Did you liked this suite?